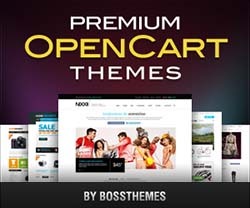 ItemStore is a mobile responsive premium OpenCart theme from Boss Themes. This template is best suitable for gift store, accessories or decor stuff. 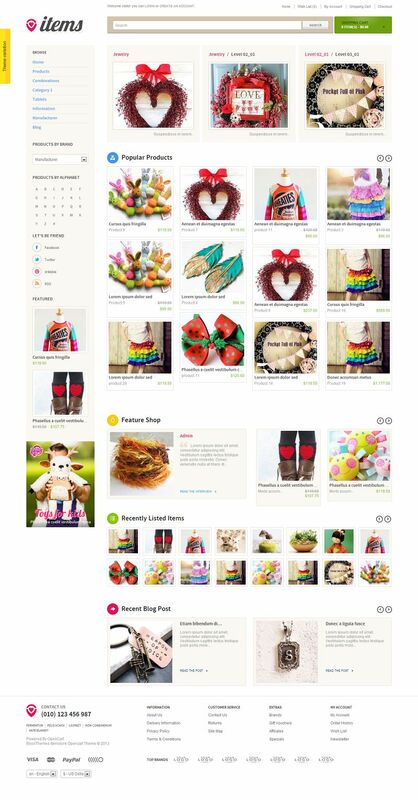 ItemStore has a colorful layout with neat and clean homepage. 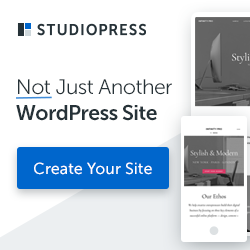 The layout has been designed with a responsive, fluid grid system with 20 columns, optimized for all the most popular screen resolutions. Featured categories are highlighted with slider effect. Mega menu, which can show image and text content, is put by left side.